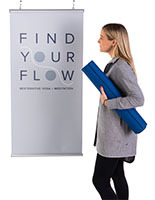 This poster display is a user-friendly way to create eye-catching presentations! 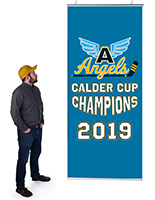 We have 100's of other snap frame poster holders in stock as well! 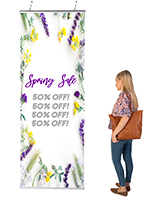 24" 27" 30" 36" 48" 72"
Our poster display is a re-usable hanging poster system at a one-time price. 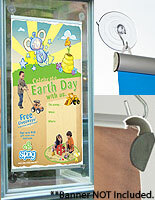 The poster display boasts a spring-loaded mechanism inside the snap frame itself. Black rubber holds your graphic in place once the rail is snapped shut. 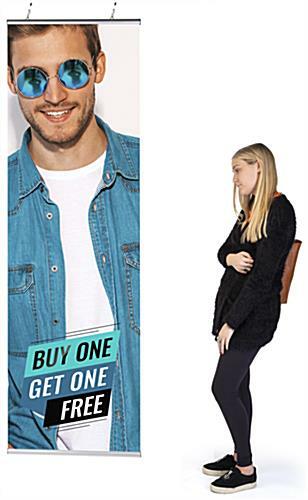 This poster holder is an economic poster display. 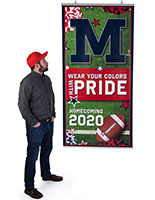 Buy a poster display today from our huge online catalog. 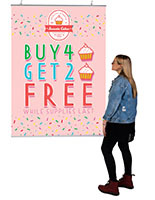 We offer these poster hangers in tons of sizes and styles for you to choose from, on sale now. 32.0" x 1.0" x 0.625"